You can trust our taste! At Evelyn & Arthur, we know what our ladies love. 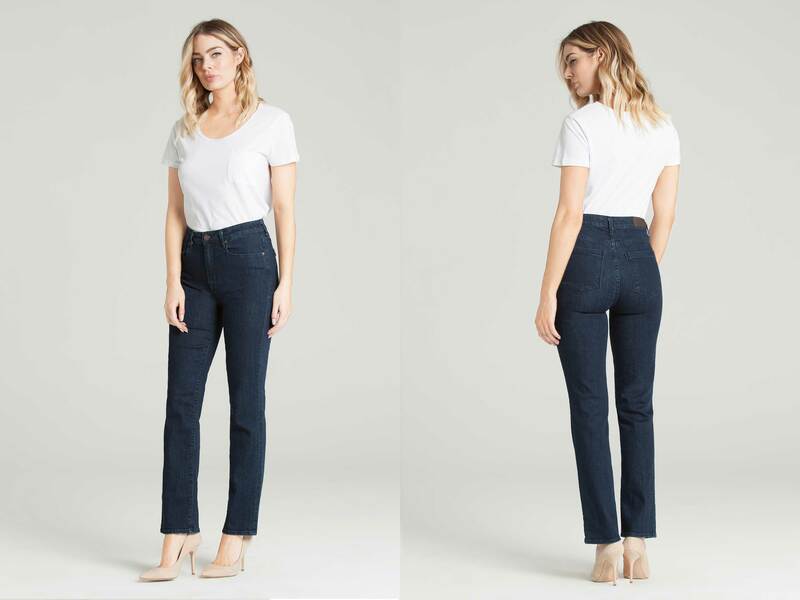 So, when it comes to Parker Smith jeans, we’ve narrowed it down to the styles that deliver what our customers are looking for: “The 3 F’s” – fashion, beautiful fabrics and perfect fit. Made in the USA, Parker Smith jeans are buttery soft with a rise that feels great. Now that’s a reason to celebrate. Focusing on mid and high rises, we make sure you get the rise that’s right for you. We also suggest the styles where the specially engineered back pockets and contoured waistband work best for you. With so many Parker Smith styles to choose from, we’ve saved you some time. Our most popular sellers are Parker Smith Bombshell Skinny and Parker Smith Bombshell Run Around Sue. Available in Eternal White, Eternal Black and Baltic, (an indigo wash). If you’re a crop girl, the Parker Smith Courtney Crop is for you. Here’s more Parker Smith perks: the denim never fades and they keep their shape, no matter how many times you run it through the spin cycle. The exceptional fit of Parker Smith has been awarded by People StyleWatch as "The Perfect Jean for Your Waist". At Evelyn & Arthur we can’t wait to show you all the features of Parker Smith. 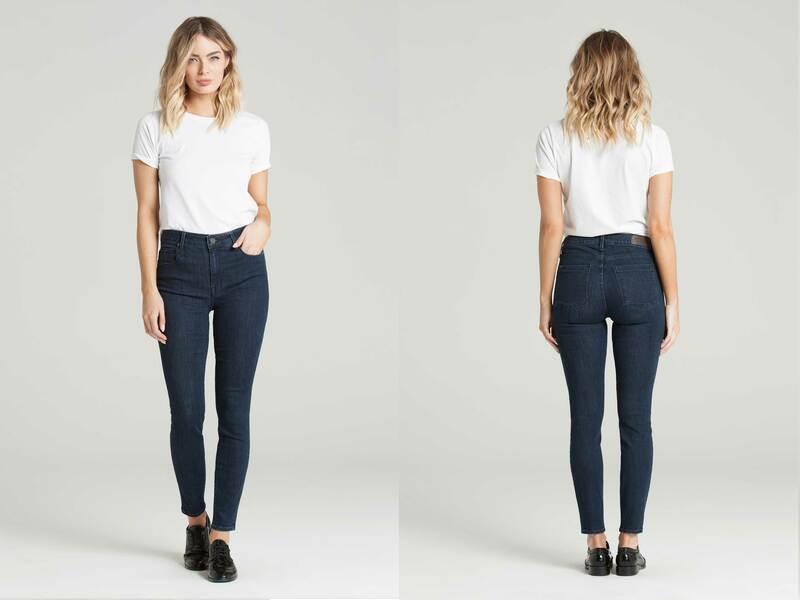 Get ready to enhance your silhouette with a level of comfort you never thought possible in a pair of jeans.